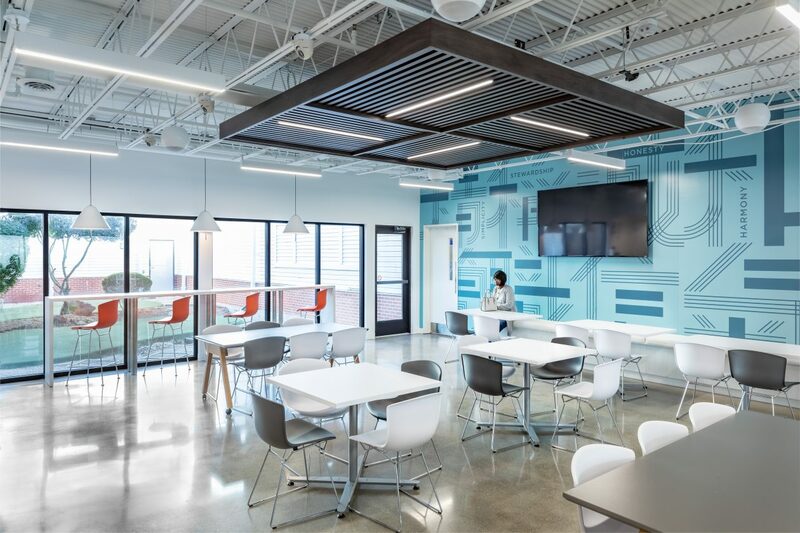 It was our pleasure to complete a full open remodel of Telamon’s corporate office in Carmel, IN over a four-month period. 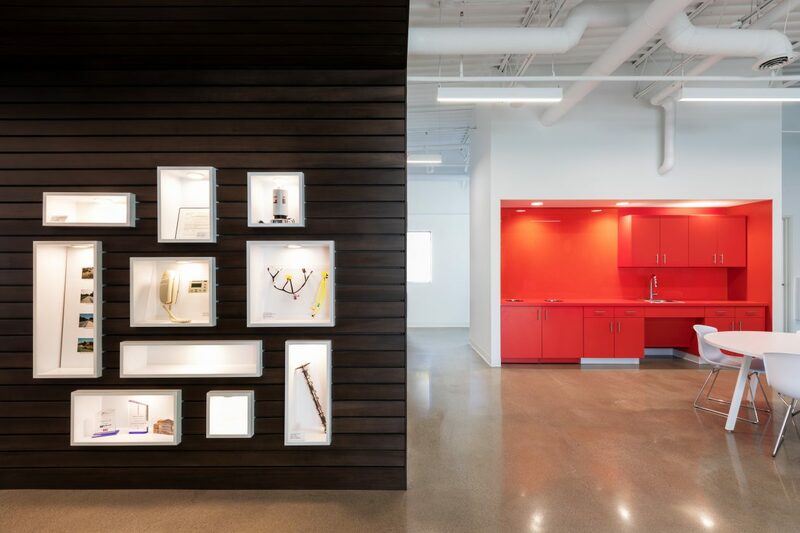 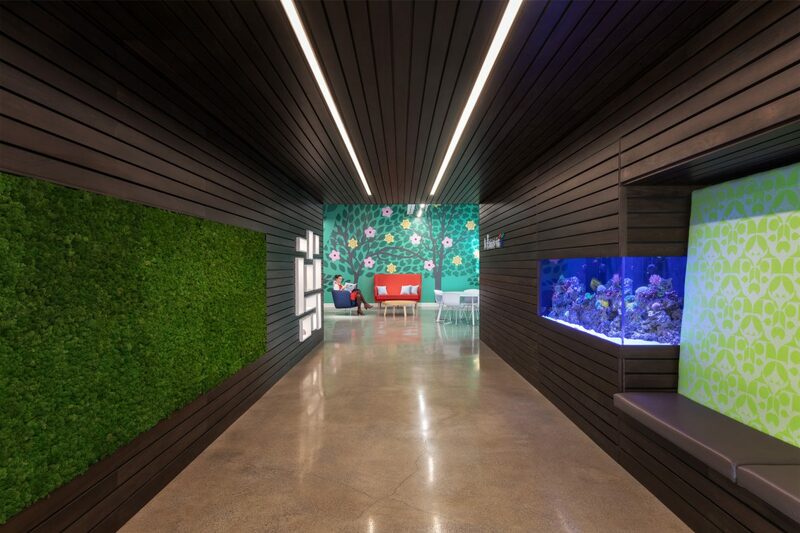 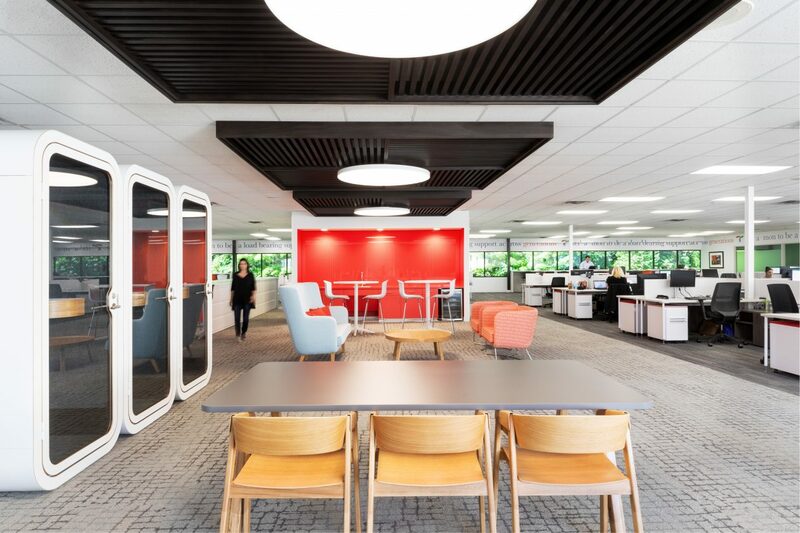 In an effort to modernize and brighten up their dated space, Axis Architecture designed two floors and over 26,000 square feet of bright new finishes, collaborative work spaces, break rooms, and social hubs. 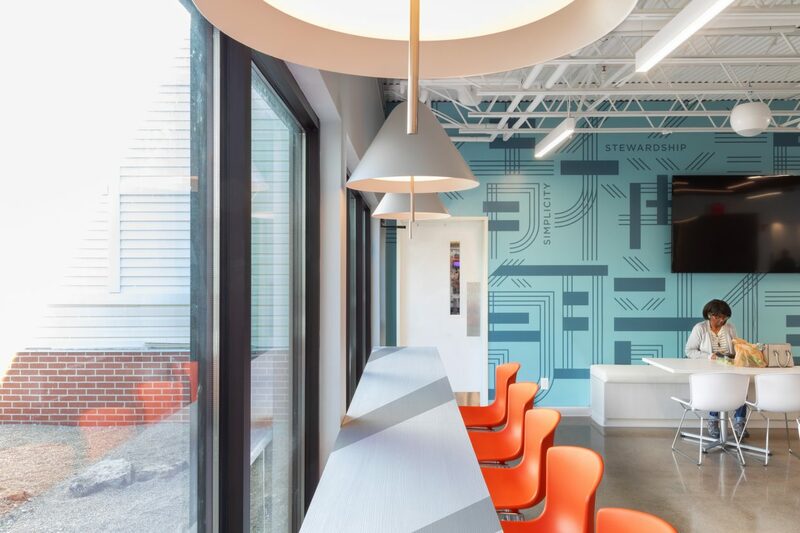 The result of the open remodel has been embraced by the team at Telamon, one of Indiana’s largest private companies!